The MB 220, which was a civil extrapolation of the MB 210 bomber, made its maiden flight on 11 June 1936 at Villacoublay with André Curvale at the controls. The MB 220, which was a civil extrapolation of the twin-engined MB 210 bomber, completed its maiden flight on 11th June 1936 at Villacoublay with André Curvale at the controls. This all metal low winged aircraft had a cruise speed of 280 km/h, a dash capability of 350 km/h at an altitude of 2400 meters, and a maximum range of 1,400 kilometers. Sixteen aircraft were ordered by Air France, each aircraft being christened after a French region: Alsace, Anjou, Aunis, Auvergne, Berry, Champagne, Flandre, Gascogne, Guyenne, Languedoc, Lorraine, Poitou, Provence, Roussillon, Saintonge and Savoie. 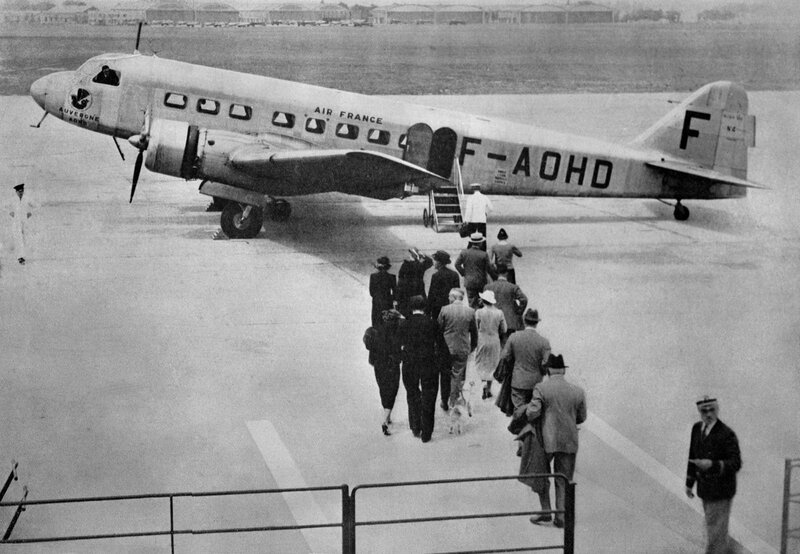 The first aircraft were delivered in 1937 and were initially used on the Paris-Marseille route. The first scheduled flight took place on 20th July 1937. The MB 220 was far more comfortable than the other aircraft in service in 1936: Pullman seats with adjustable backs, fold-down trays with a glass holder, soundproofing heating and ventilation. Passengers were served by a crew of three or four depending on the route, and the aircraft had a passenger carrying capacity of sixteen. The MB 220 was used by French government officials, in particular by Edouard Daladier, the President of the Council, when he travelled to sign the Munich agreements in 1938. Following the declaration of war, in September 1939, all the MB 220 aircraft built (namely the prototype and sixteen production aircraft) were requisitioned by the French Air Force. 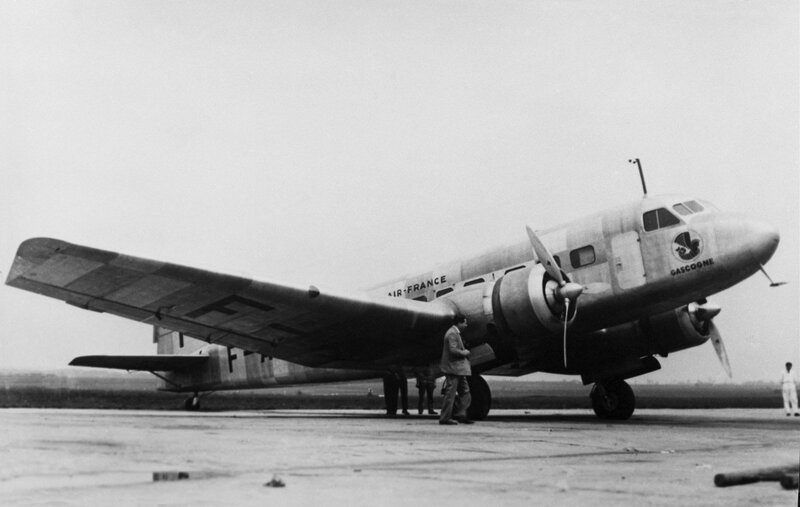 In 1940, several aircraft were seized by the Germans and supplied to Lufthansa. Used in France until the early 50s, the aircraft were re-engined with Wright Cyclone engines and re-named the MB 221. Four aircraft were then used by the air navigation authority (SANA).